we are currently hiring for the 2017 season! 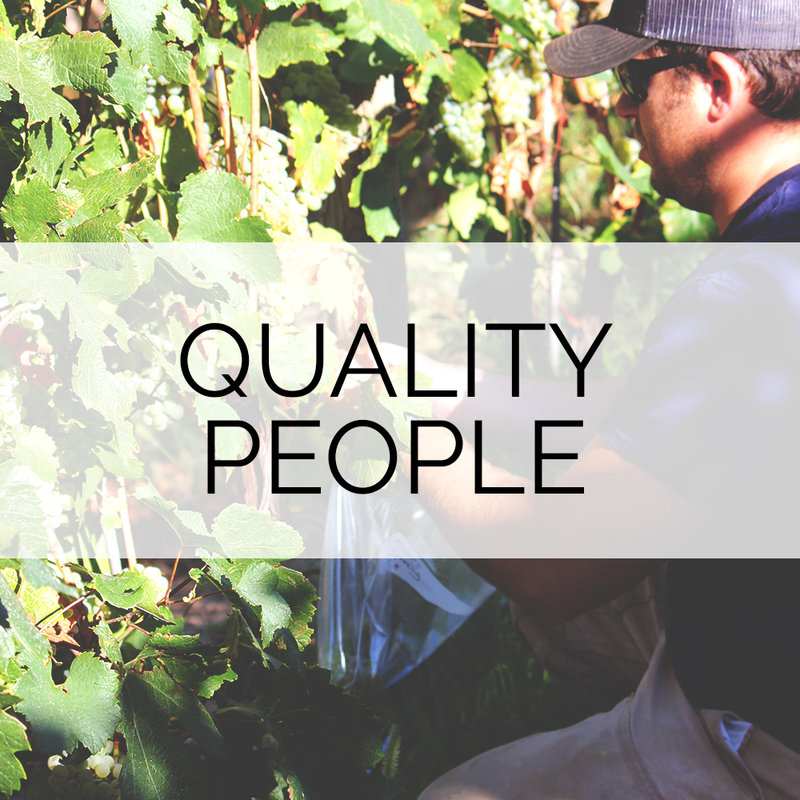 Our employees enjoy an upbeat, supportive and exciting workplace, as well as the pride that comes with being part of a family-owned business that helped pioneer the wine industry in the Lake Chelan Valley. We want you to enjoy coming to work every day! 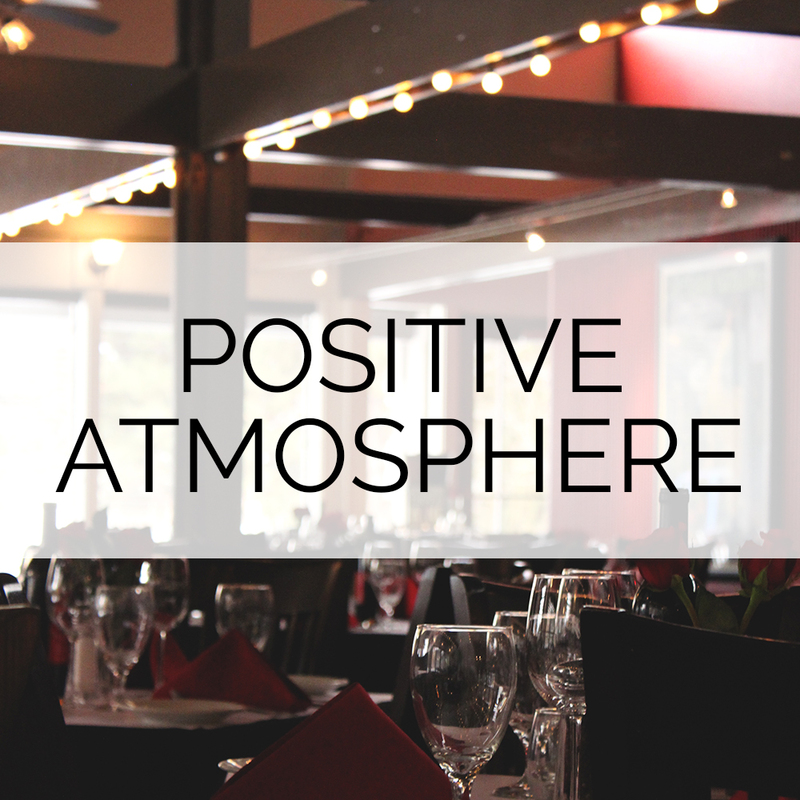 We take great pride in hospitality, customer service and delivering the best possible experience for every guest. Our high standards can only be maintained through great people like you who share our values and desire to do your best. 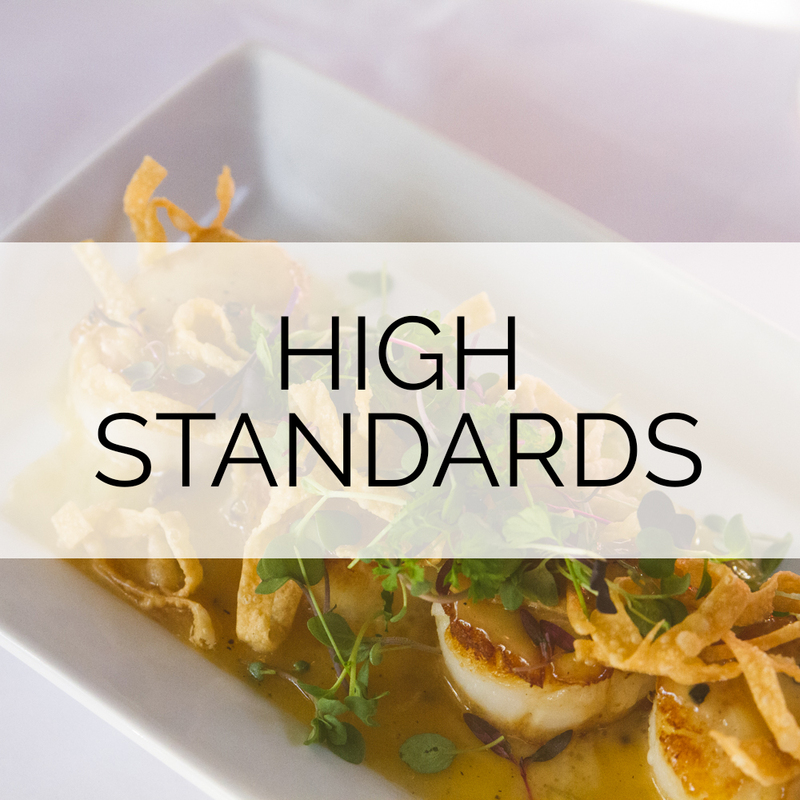 We value timely, attentive service with integrity, consistency, simplicity and a passion for excellence. We’re seeking individuals who can be part of a team and have a heart for serving others. If this sounds like you, we would love to hear from you!